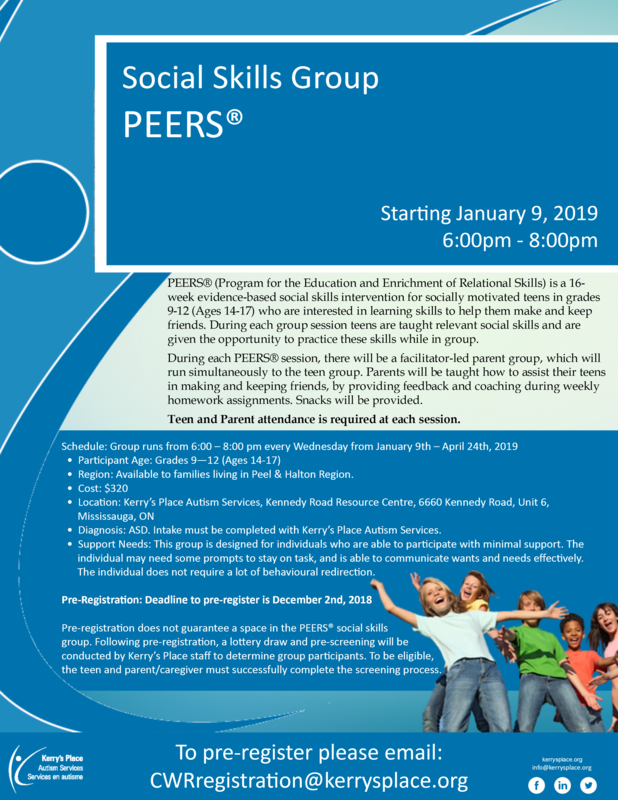 PEERS® (Program for the Education and Enrichment of Relational Skills) is a 16-week evidence-based social skills intervention for socially motivated teens in grades 9-12 (Ages 14-17) who are interested in learning skills to help them make and keep friends. 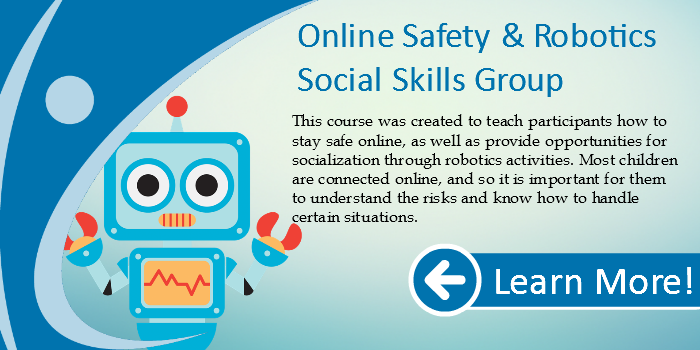 During each group session teens are taught relevant social skills and are given the opportunity to practice these skills while in group. During each PEERS® session, there will be a facilitator-led parent group, which will run simultaneously to the teen group. Parents will be taught how to assist their teens in making and keeping friends, by providing feedback and coaching during weekly homework assignments. Snacks will be provided. Teen and Parent attendance is required at each session. Region: Available to families living in Peel & Halton Region. Diagnosis: ASD. 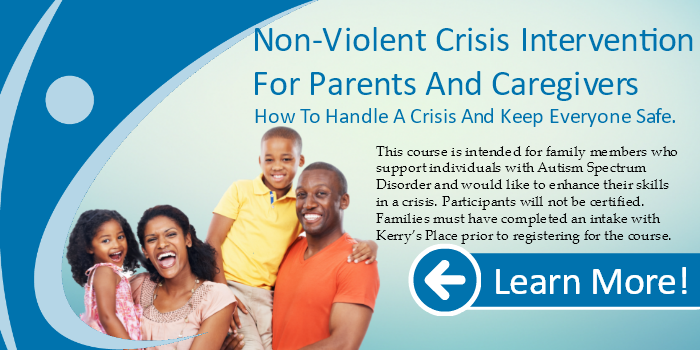 Intake must be completed with Kerry’s Place Autism Services. Support Needs: This group is designed for individuals who are able to participate with minimal support. The individual may need some prompts to stay on task, and is able to communicate wants and needs effectively. The individual does not require a lot of behavioural redirection. 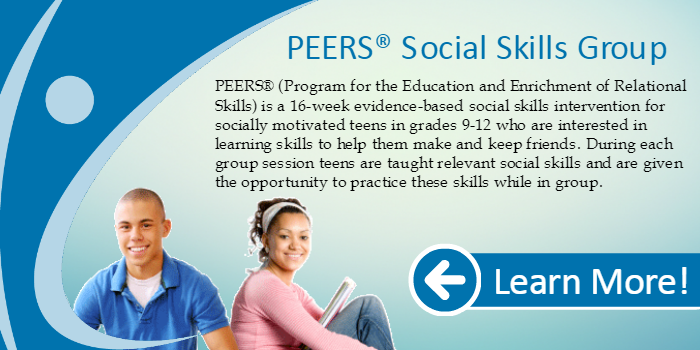 Pre-registration does not guarantee a space in the PEERS® social skills group. Following pre-registration, a lottery draw and pre-screening will be conducted by Kerry’s Place staff to determine group participants. To be eligible, the teen and parent/caregiver must successfully complete the screening process.